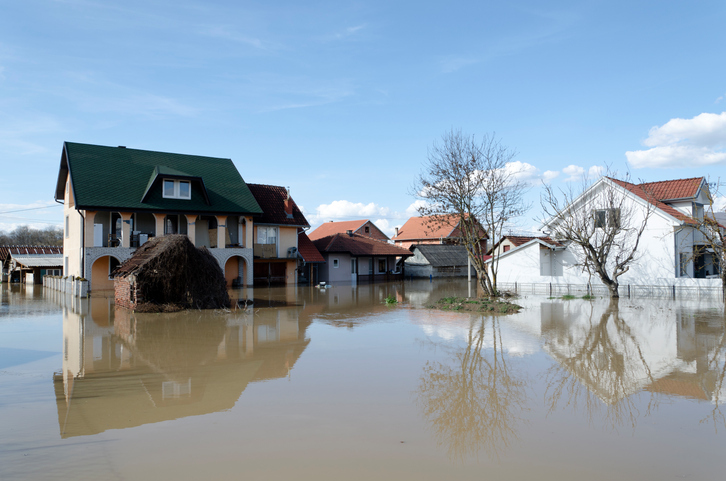 The House of Representatives voted 237-189 to pass the 21st Century Flood Reform Act, which will reform and reauthorize the National Flood Insurance Program (NFIP) that is set to expire on Dec. 8. The bill inspired some crossover bipartisan support and opposition: 15 Democrats voted for the bill while 14 Republicans voted against it. President Trump, who signed a three-month extension to the program in September when it was originally due to expire, supports the legislation. But the Republican-controlled Senate has not come up with a companion bill to consider, nor has there been wide support for the House bill. "It doesn't resolve all of the issues that we have in the Senate," said Banking Chairman Mike Crapo (R-ID), whose committee has yet to schedule a hearing on the NFIP reauthorization. The 21st Century Flood Reform Act reauthorizes the NFIP for five years and encourages private market competition. The House passage was commended by housing and mortgage industry leaders.